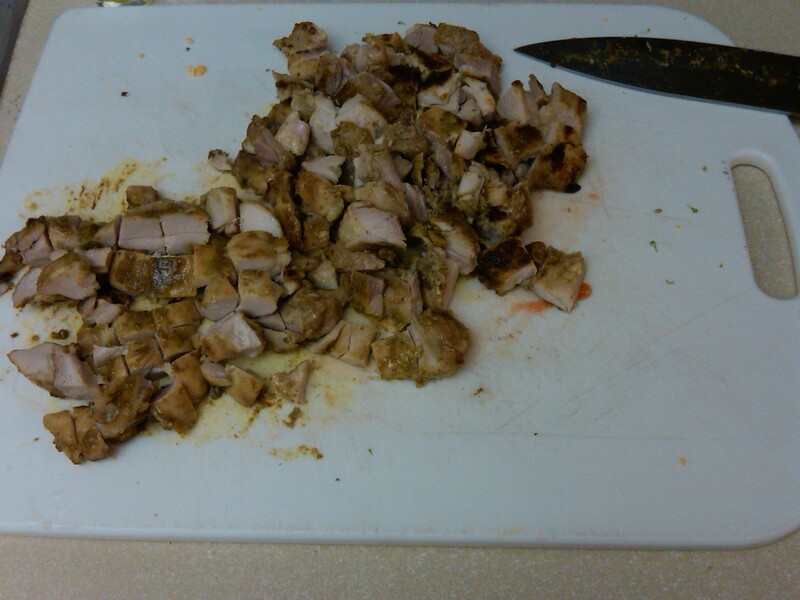 Season the chicken thighs with roughly 3/4 of the curry powder. In a large skillet, heat the bacon grease over medium heat. When the pan is hot, add the chicken. Cook until browned on all sides and cooked through. Remove from heat and set aside to cool slightly. In the hot pan, add all of the vegetables, and the remaining curry powder. If needed, add olive oil to saute the vegetables. Turn the heat to medium-high until the vegetables brown just a little bit. 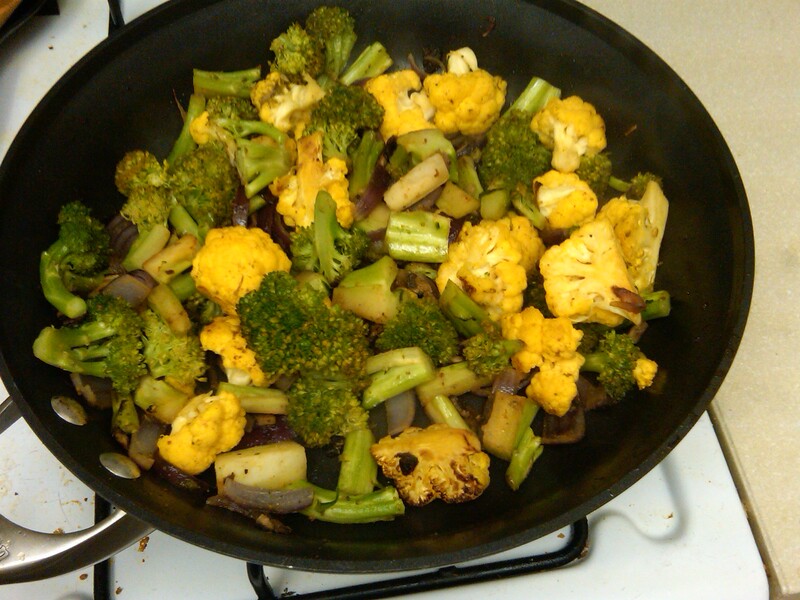 Put a lid on the pan, reduce heat, and cook until vegetables soften to desired amount. While the vegetables are cooking, chop the chicken into 1-inch cubes. Add the chicken back into the pan and mix with the vegetables. Add salt to taste. Once the chicken is warm, serve. This entry was posted in Healthy Lifestyle, Nutrition, Recipes and tagged food, Healthy Lifestyle, Paleo, Recipes, whole 30.